After a successful first stop in Munich in October 2017, there are now 13 further training dates announced. The FAZUA Service team will be in Germany, Austria, Switzerland, Netherlands, Belgium, France, Italy and Spain. 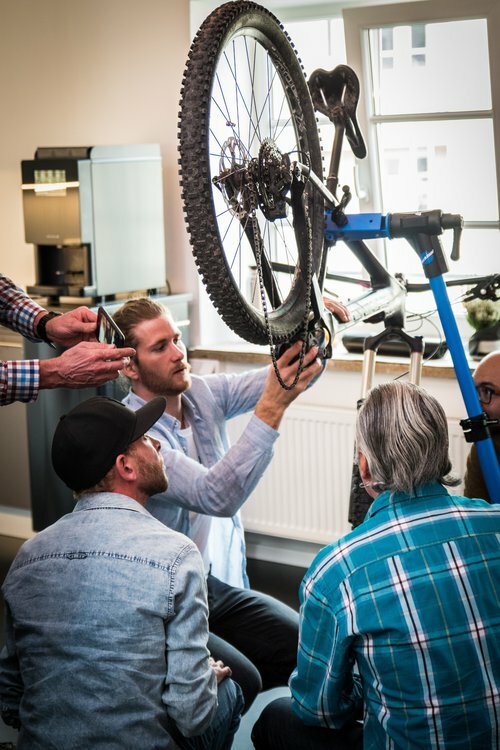 In addition to Cube-, Focus-, Bianchi- and Pinarello-dealers who are already offering bikes running with FAZUA drive system, the training is open to all interested dealers. The events are divided into a theory and a practical part. During the training we will focus on the correct handling of the new FAZUA evation drive system. Additionally, diagnosis options and the correct handling in case of service will be taught. 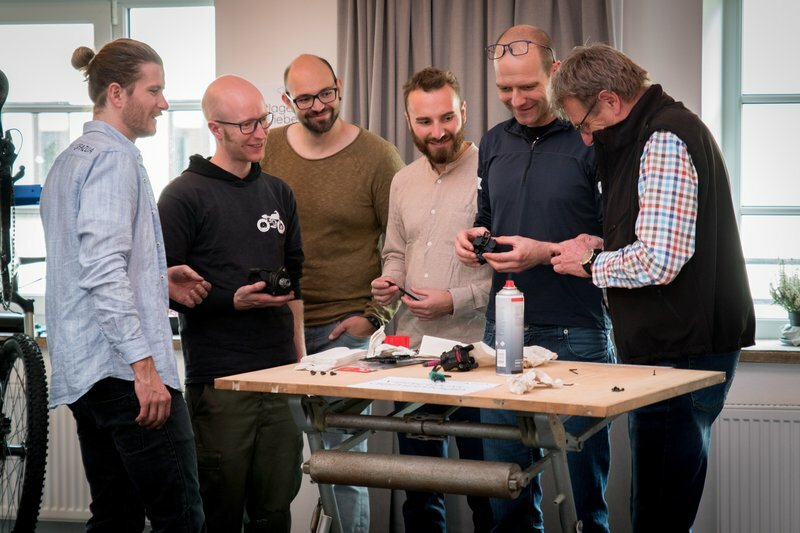 Oliver Piesch, Head of Service, stated: "An outstanding product alone is no longer enough to gain acceptance in our marketplace. Therefore, a key pillar of ours is to build a Europe-wide service network to build trust and provide end users with a competent source. "